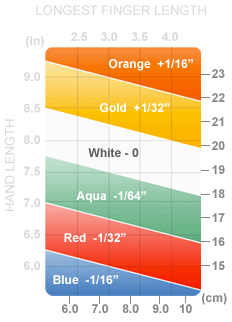 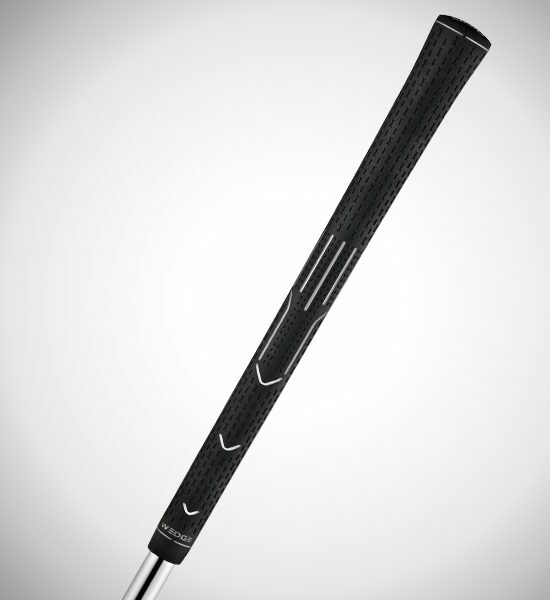 Standard swingweights for graphite-shafted clubs are 1 point lighter than shown. 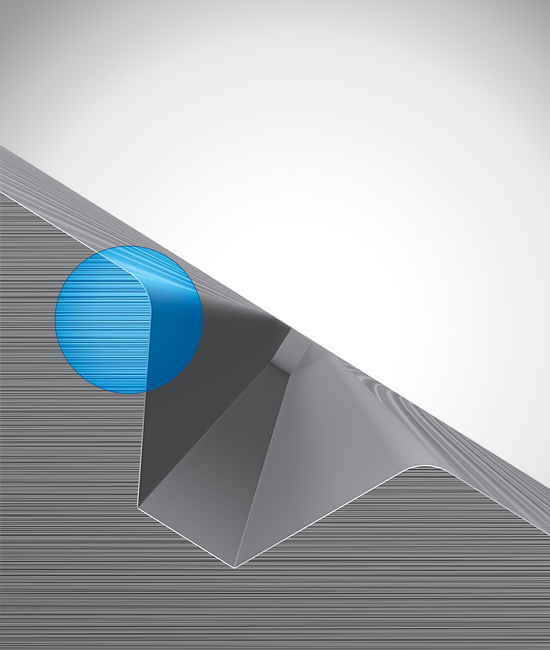 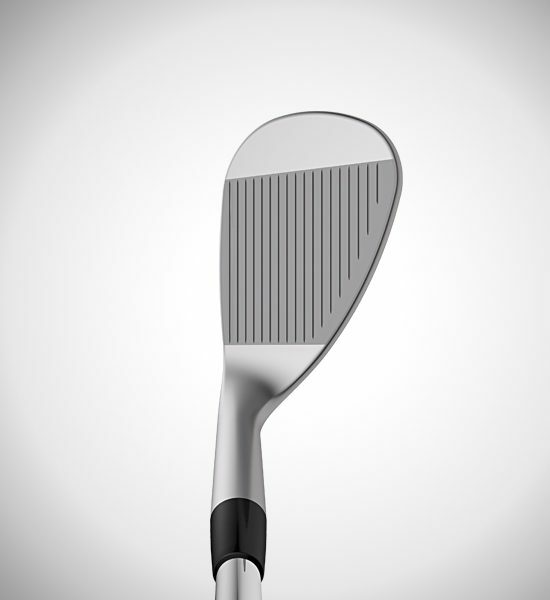 The grooves in the lower-lofted wedges (46°, 50° & 52°) are milled with a 20° sidewall and a .005″ edge radius for optimal full-shot performance. 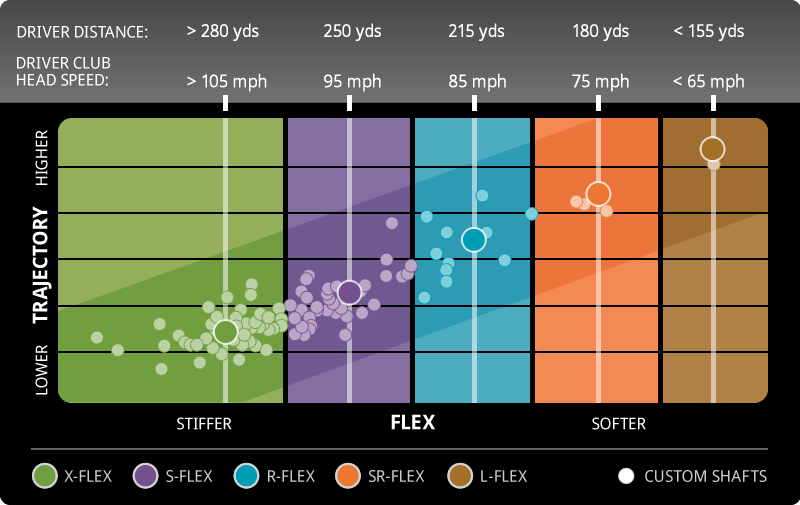 The higher-lofted versions (54°, 56°, 58° & 60°) are milled to a .004″ edge radius and a 28° sidewall to impart more spin, especially around the greens. 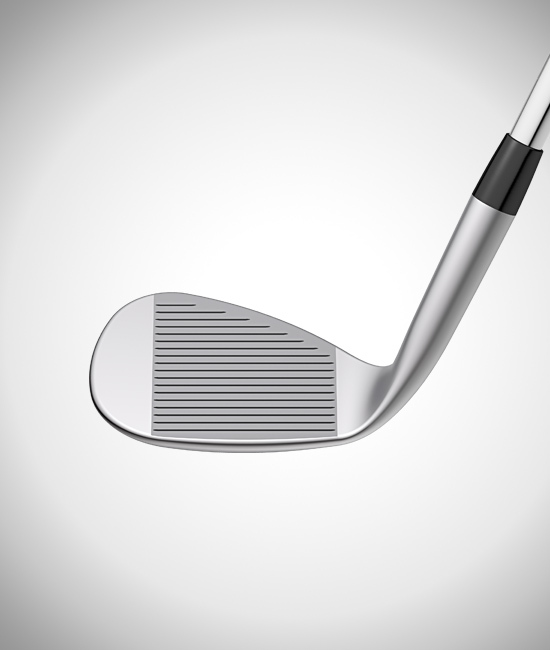 In testing, Tour players are seeing spin-rate increases of 1,000-1,500 rpm on partial shots (40 to 70 yards) and gains of more than 500 rpm on full shots when compared to their current wedges. 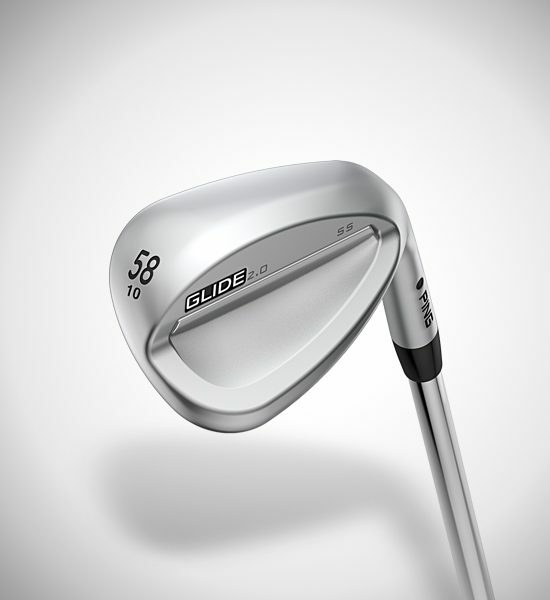 Key refinements to the four sole grinds (SS, WS, ES, TS) ensure Glide 2.0 wedges can be fit to your divot depth or attack angle and most common turf conditions. 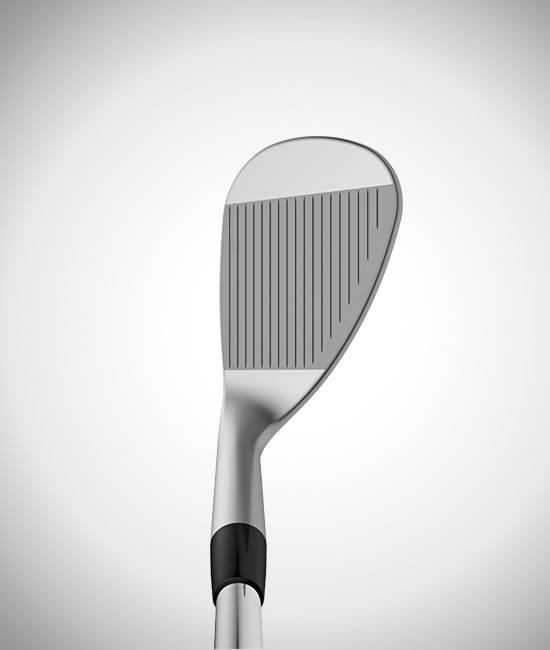 The SS Grind has an all-purpose mid-bounce sole with heel and trail edge relief to create versatility on touch shots around the green. 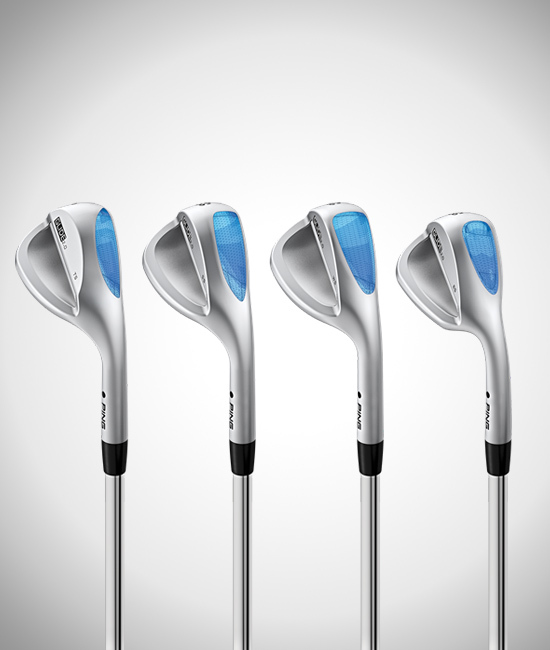 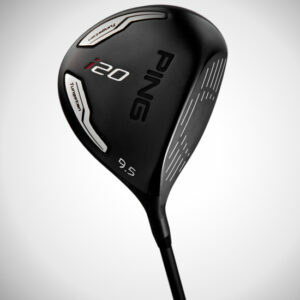 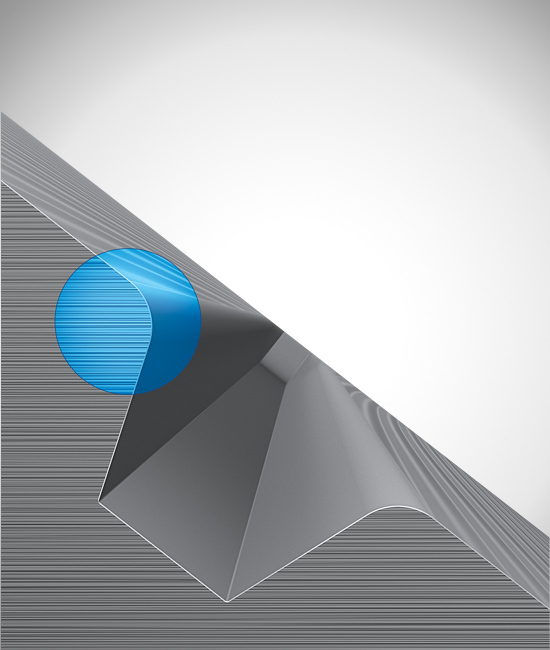 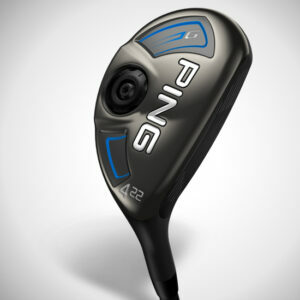 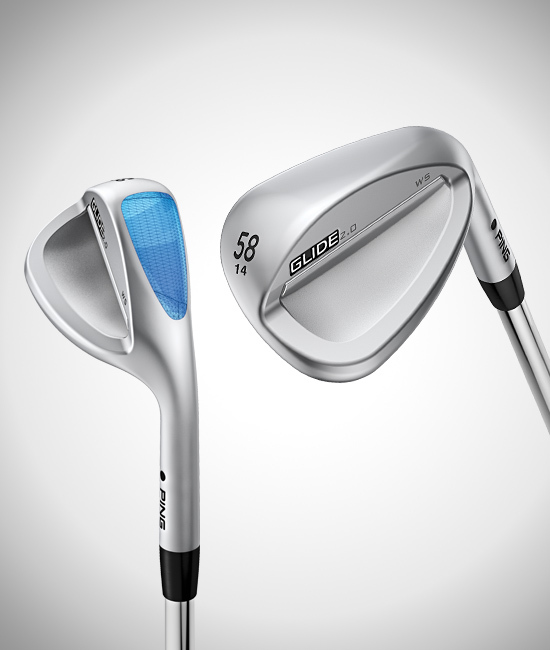 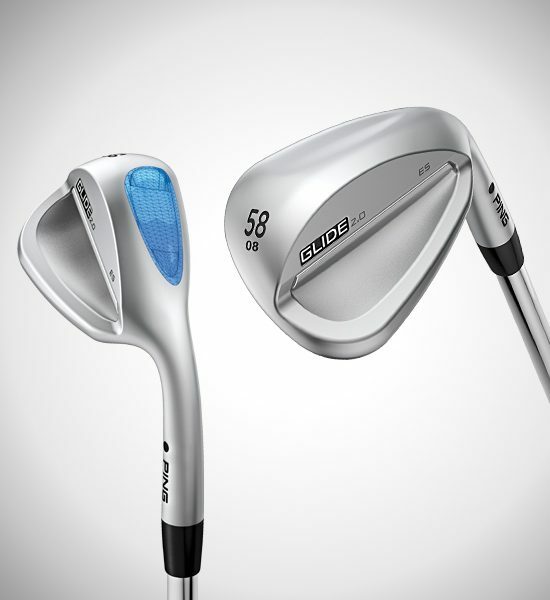 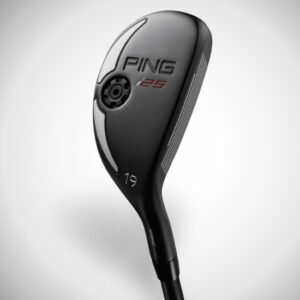 It’s ideal for moderate attack angles and divots so the SS Grind fits most golfers. 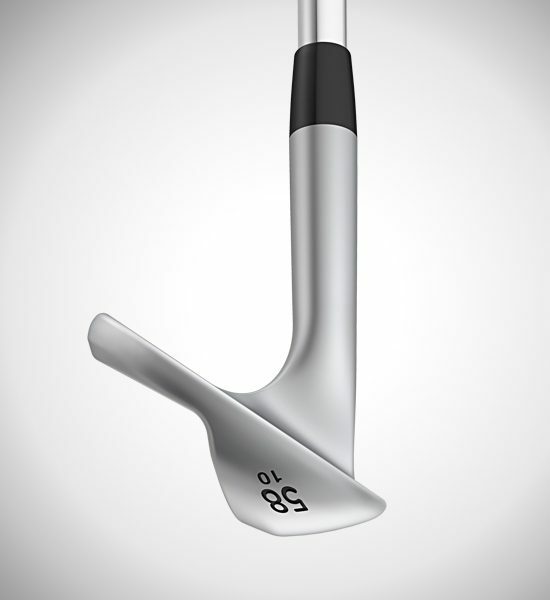 The WS Grind’s full-sole design provides turf security if you have a steep angle of attack. 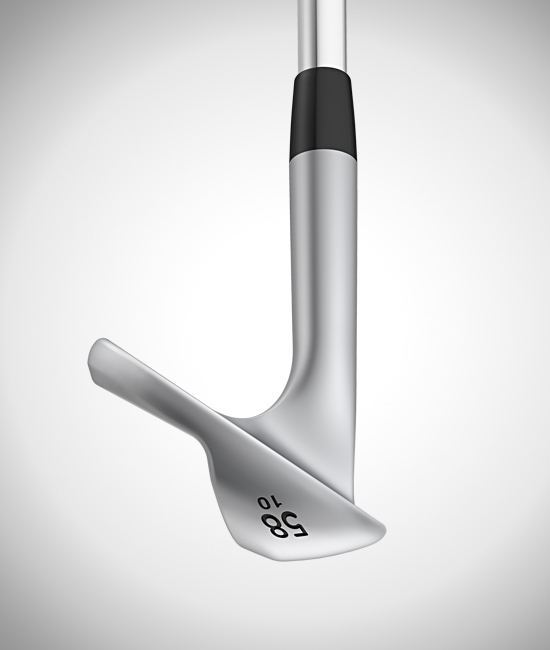 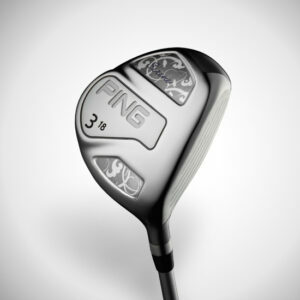 The TS Grind, a PING WRX-inspired design based on the Tour-proven half-moon grind, facilitates shot making and precision from even the most difficult lies. The heel relief allows shots to be executed with an open face to difficult pins or from firm lies without fear of the lead edge sitting too high. 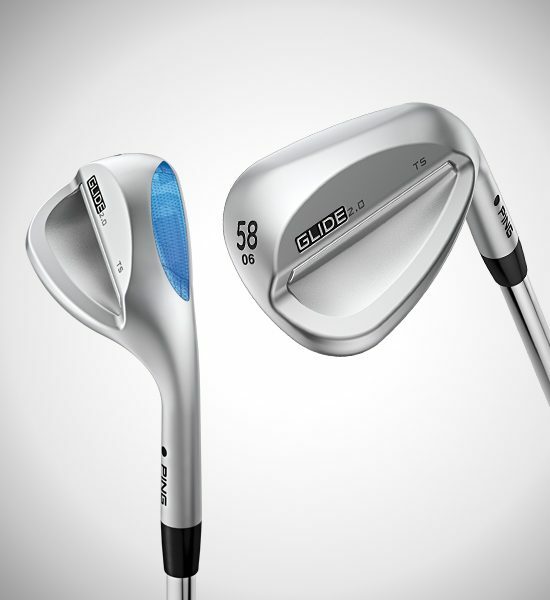 The ES Grind was inspired by our Eye 2 wedge and its sole design delivers the ultimate in bunker performance, resulting from the classic dish profile along with the tapered hosel. A refined lead edge upgrades all-around performance with the iconic ES grind.